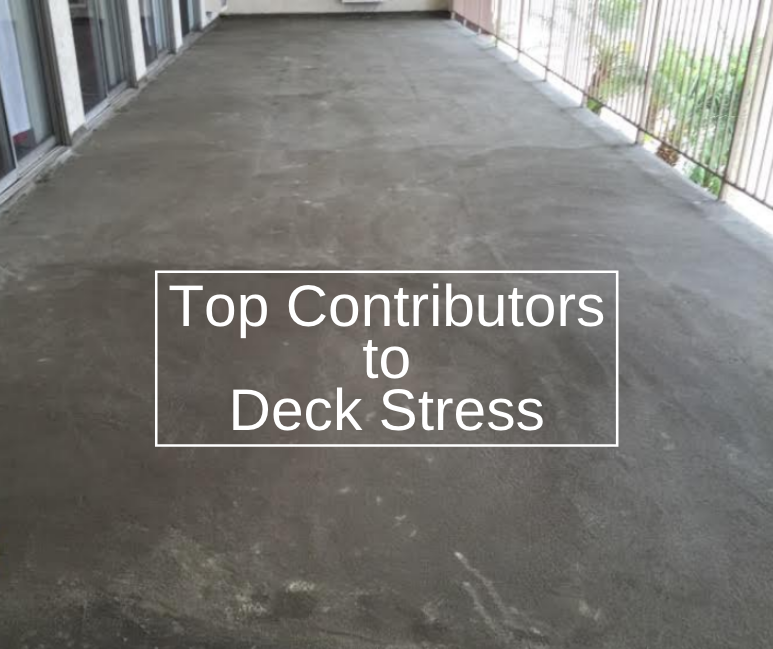 When it comes to waterproofing your home and your outdoor deck, you might not know where to start. 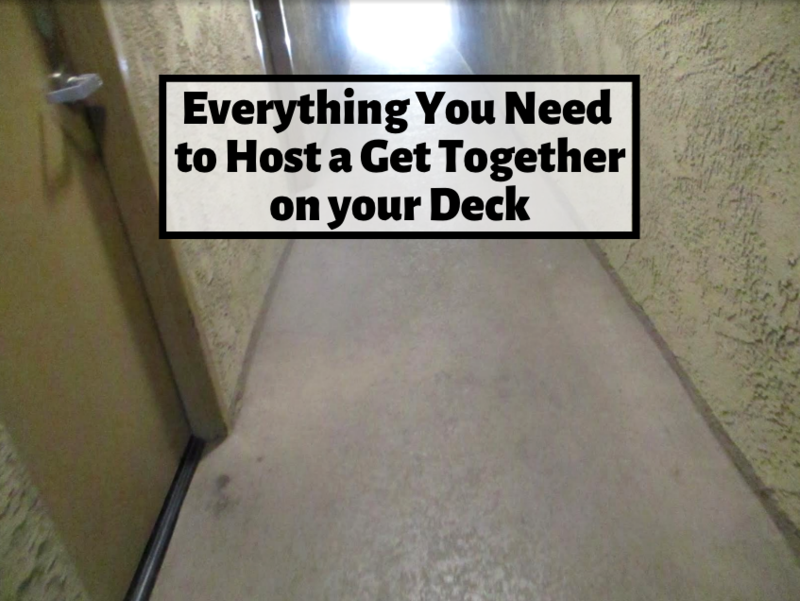 From deck services to figuring out what your basement needs to being properly waterproofed there’s plenty of information that needs to be sorted through, especially if you’ve received home waterproofing tips along the way. While tips may be helpful, some tips can be downright wrong. 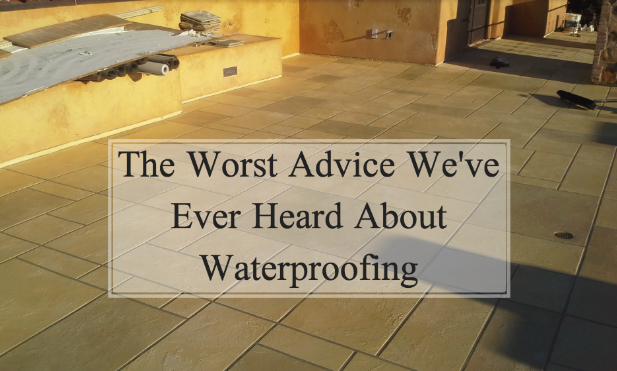 Here are some of the worst advice we’ve ever heard about waterproofing. While there are plenty of DIY projects that you can do around the house that will likely also turn out really well, there are some home projects that you should not attempt on your own. One of these projects is waterproofing, especially if it means waterproofing your basement on your own. When it comes to basement waterproofing, there are a variety of different things to consider from where the water is coming from to determining if the house's foundation is at risk. Hiring a professional contractor is always your best bet. If you walk into your basement and smells damp, than it means your basement needs to be waterproofed. Even if you can’t see an obvious leak or any damage, ignoring the problem will not make it go away. In fact, if you continue to ignore it, the problem will only get worse. When you ignore a damp basement, eventually you may experience flooding in your basement, damage to furniture or items stored in the basement, deterioration to the foundation, costly repairs in order to fix the foundation. Just because you decide you need to hire a contractor does not mean that you can simply hire any contractor. It’s important that you do a thorough job in looking at your options and ensuring that you’ve found the best contractor for the job. If a contractor tells you that he takes a one size fits all approach to your waterproofing needs, they’re probably not right for job. 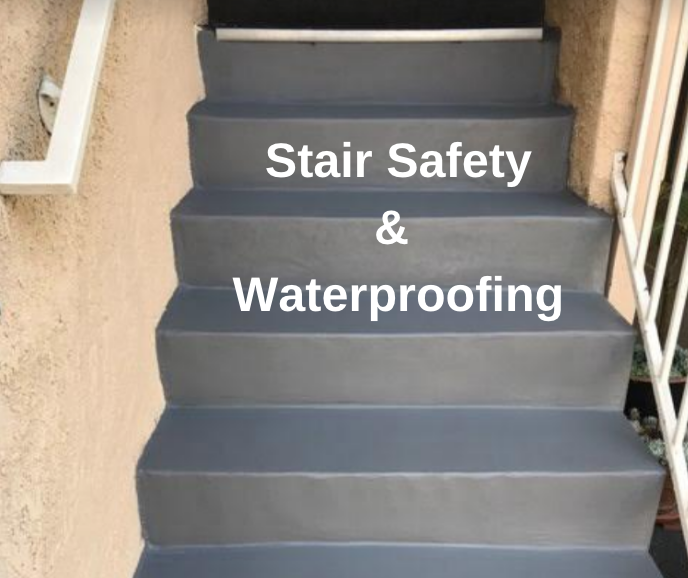 All waterproofing jobs are unique and require different solutions. 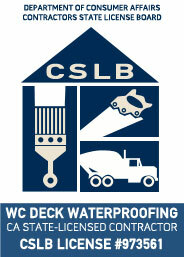 It may be best to find a contractor that specializes in waterproofing.